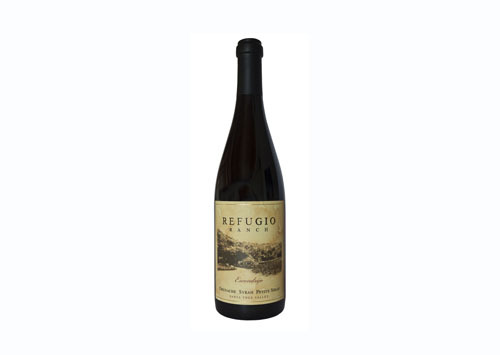 Refugio Ranch is nestled into the north face of the Santa Ynez Mountains, winding through Refugio is the Santa Ynez River, which provides fertile grounds to raise vineyards. The vineyards are farmed and harvested by hand, with a focus on low yields and concentration of fruit. Family owned and operated they believe in Refugio’s “terrior”, that sense of place that gives their wine its soul.